Police raids on Darren Weir’s Victorian properties allegedly found four taser-like devices. 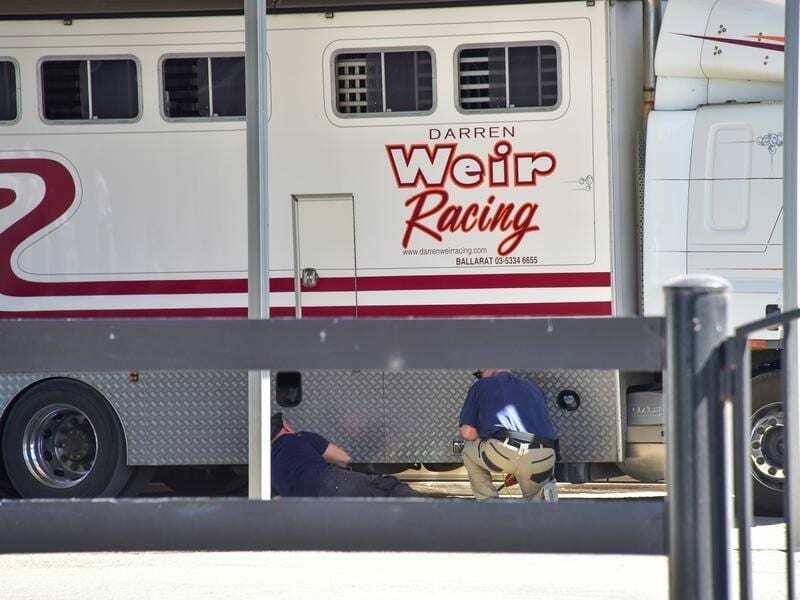 Champion Victorian trainer Darren Weir has been charged over electronic devices found in his stable and Racing Victoria stewards have ordered him to show cause why he should be allowed to continue his operation. Racing Victoria stewards issued the charges on Friday, two days after they and Victoria Police officers from the sports integrity unit raided his stables at Warrnambool and Ballarat. His assistant, licensed trainer Jarrod McLean, has also been charged and issued the same show cause notice which is scheduled to be heard by stewards on Friday.